Ref. 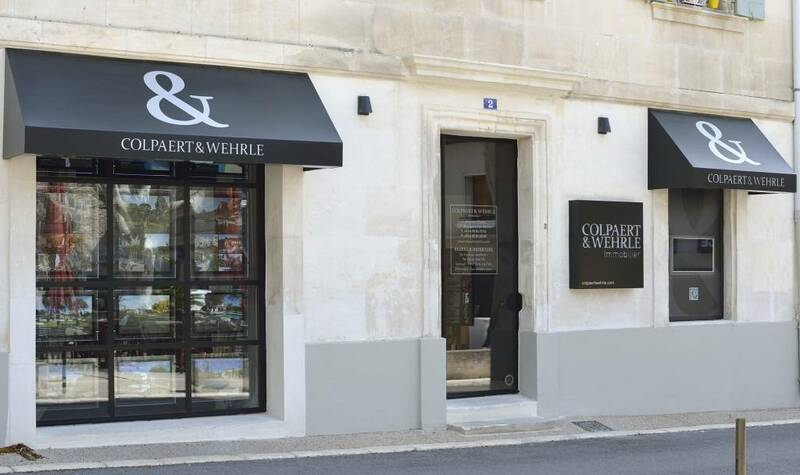 1002 - In the heart of the Alpilles, genuine provencal property. Grounds of 4 ha, with a guardian's aparment, bordered by a pine forest and affording views of the hills beyond. Over 350 m² of usable surface comprising several sitting rooms, a large kitchen and a dining room. Four bedrooms with dressing and bath. This property is most welcoming, atmospheric home amidst a unique and very natural setting.